Whether you have new construction going in or you have older sewer pipe that needs replacing, a sewer pipe installation in Snohomish is always something you should leave to the professionals. When you want quality results that you can count on, going with trusted experts is key. 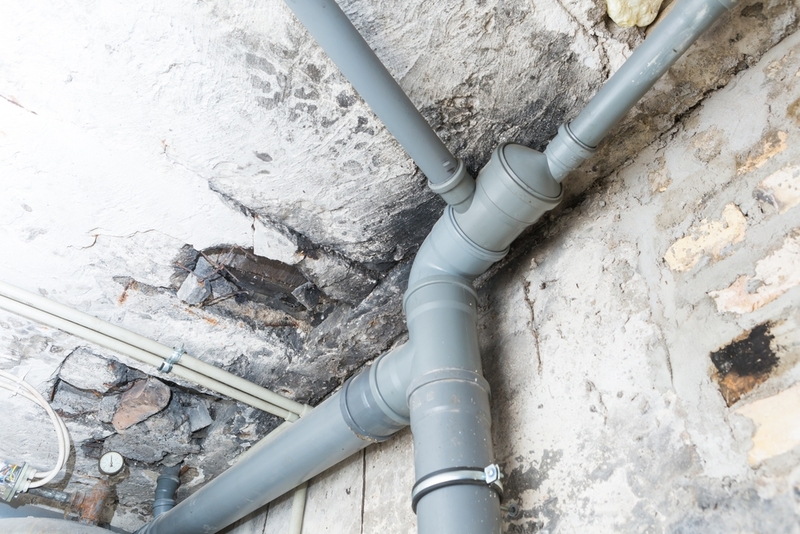 When you stop to think about it, the sewer pipe for your home is a major element that should never be taken for granted. The people within your household are using the facilities on a daily basis. Not only are the toilets in use, but you are doing dishes, taking showers, and doing laundry. All of this wastewater needs to successfully leave your home to make its way out to the local sewer lines to be whisked away to the treatment facility. As a homeowner, you are responsible for the portion of the sewer pipe that comes across onto your property. If something is wrong on your end, it is your responsibility to have it fixed, not that of the town. Making the best use of your sewer pipe installation dollars and finding the right team of professionals for the project will be well worth it when all is said and done. Schleg Valley Construction wants you to know that we have the skill and manpower to ensure your sewer pipe is installed to give you years of function. All you have to do is call us and we can send someone out to assess your needs and provide you with a detailed cost estimate for the job. Hiring someone you can trust for sewer pipe installation in Snohomish makes all the difference. Call Schleg Valley Construction today at (425) 312-6750. Previous PostPrevious Looking For Septic Tank Replacement In Everett? Next PostNext Do You Need A Septic Inspection Service In Marysville?